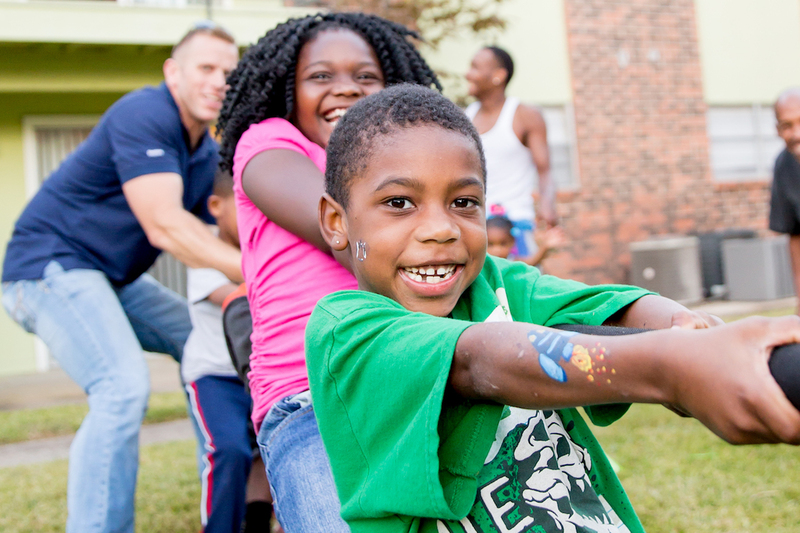 Hapi Foundation provides free, on—site programs and services that promote healthy living for children and their families living in apartment communities. Hapi provides a community garden, hosts special events, and offers other engaging activities for families in the apartment property. Children in the after—school program are provided with tutoring, education about healthy living, including diet and exercise, and also have supervised play time and exercise instruction from a certified fitness instructor. Students are also provided with healthy snacks that meet the requirements of the USDA&apos;s Choose MyPlate program. 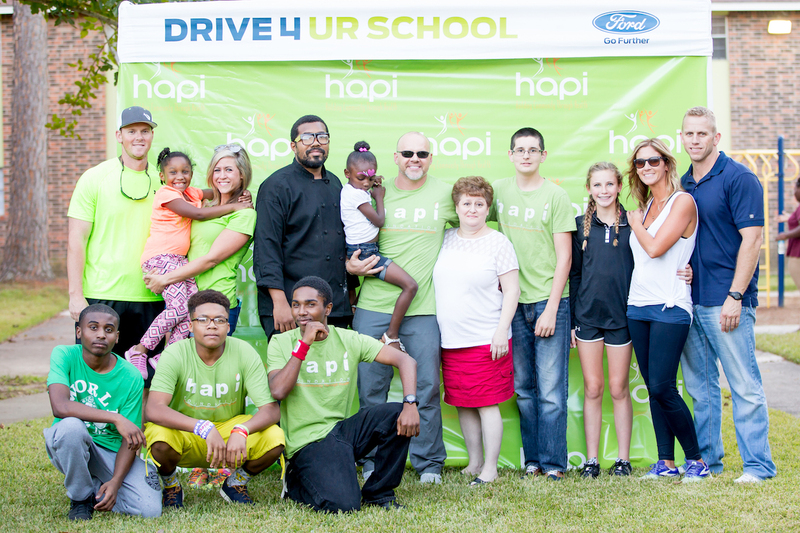 Hapi offers special events for children and their families, including movie nights, town hall meetings with local community members and health experts, and other activities at the community center. Healthy snacks are always served.